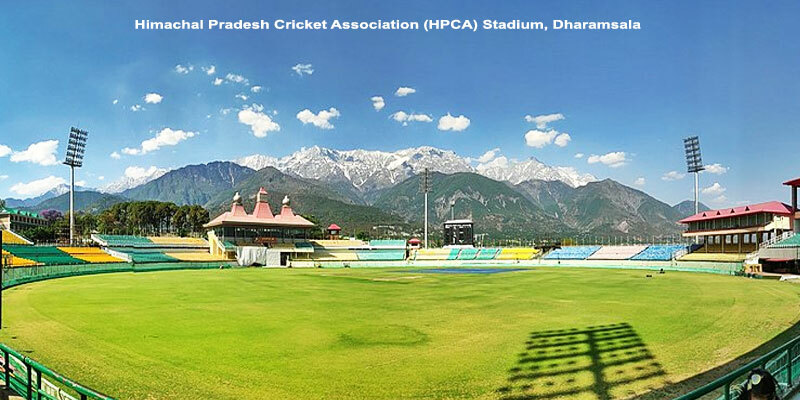 The Himachal Pradesh Cricket Association stadium situated against the backdrop of the dramatic snow clad mountains, is perched on the high slopes in the upper reaches of Kangra valley. The venue is unique in India in that it is situated at an altitude of 1,457 m (4,780 ft 2 in) above sea level and has the snow-capped Himalayan mountains in the background. Today, Dharamshala has become the synonymous to the Tibetan government in exile and the home town of Tibetan leader His Holiness Dalai Lama along with the Cricket Stadium. 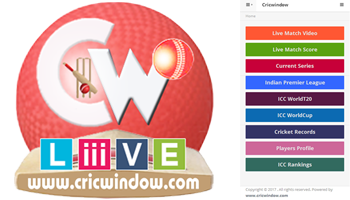 The stadium is home to Himachal Pradesh cricket team for Ranji Trophy matches and other limited overs matches. The stadium also hosted IPL matches as a home stadium for Kings XI Punjab.